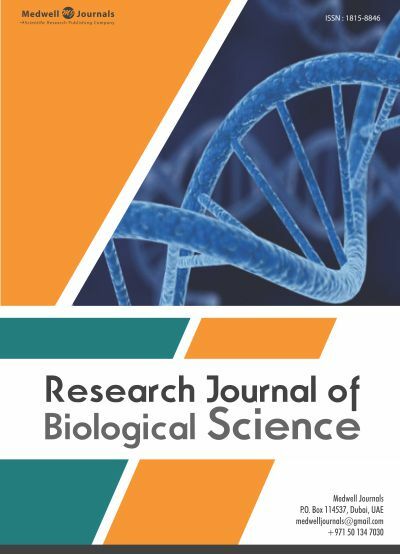 Research Journal of Biological Sciences is an international scientific journal, which content covers the research work in the broad field of biological sciences. RJBS is available online and print format. The Journal is headed by a panel of experienced Editors who are experts in the field of Biological Sciences. The Editorial Board evaluate articles in accordance with the standards and novelty of the subject, while strictly following ethical guidelines.